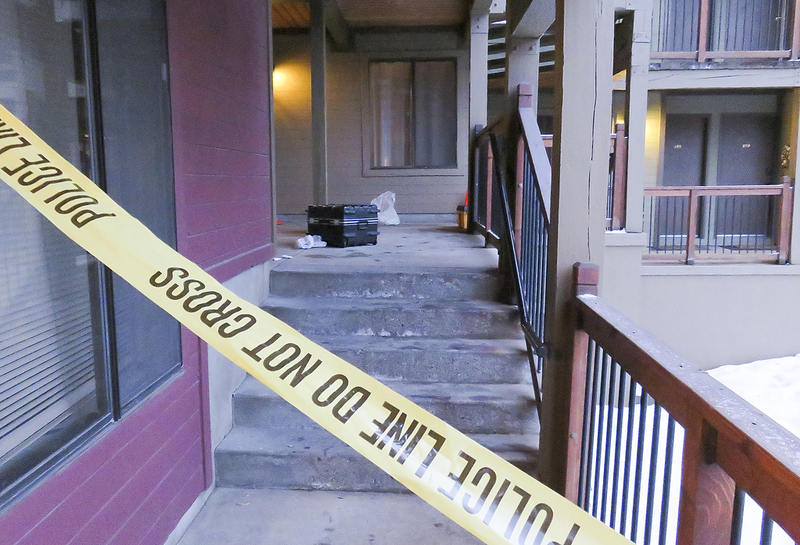 A man was shot in Park City early on Monday morning and a suspect was arrested on a preliminary charge of attempted murder, the Park City Police Department said. The shooting was reported at 4:48 a.m. Rick Ryan, a police captain, said the shooting occurred in a residence on the 1500 block of Empire Avenue, and the suspect and the victim know each other. The victim is a 37-year-old man who lives in Park City while the suspect is a 27-year-old man from Midvale, the Police Department said. Ryan said dispatchers received a report of a gunshot victim from someone who went to the 7-Eleven store close to the site of the shooting. The police responded to the convenience store and learned from the person where the victim was located. The victim was taken to a hospital in the Salt Lake Valley. The Police Department said he was in critical condition when he left in the ambulance. Ryan said the police arrested the suspect in the vicinity of the shooting and the suspect was brought to the Summit County Jail. Bail is $100,000, according to the police. Formal charges had not been filed at 3rd District Court by midmorning on Tuesday. Ryan said one shot was fired, adding there was more than one witness in the residence at the time. The victim works at No Name Saloon & Grill and Boneyard Saloon & Wine Dive, the owner of the two places, Jesse Shetler, said. Shetler said the victim is Jose Fernandez, an employee for nearly nine years. He is a full-time bartender and a part-time manager, according to Shetler. "He is an exemplary member of the staff," Shetler said, calling Fernandez "such a good friend to all of us." Shetler said there has been an "outpouring of love" since the shooting.